Star Trek – New Releases for 1st Half of 2016! 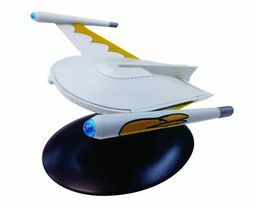 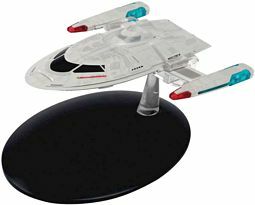 New Star Trek Diecast Model Releases For December! 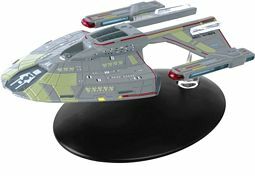 New Additions for December Release! Copyright © 2015 SierraToySoldier.com All rights reserved.